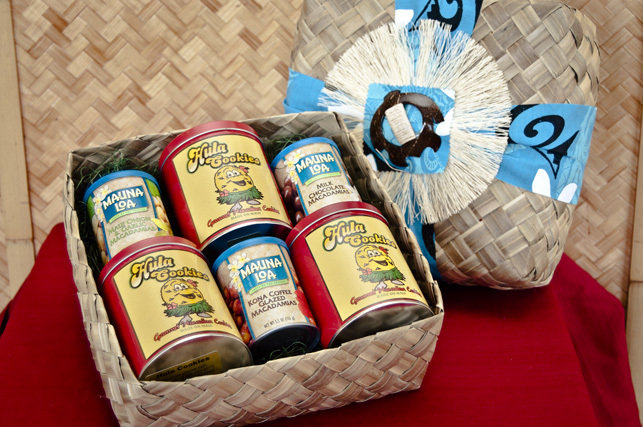 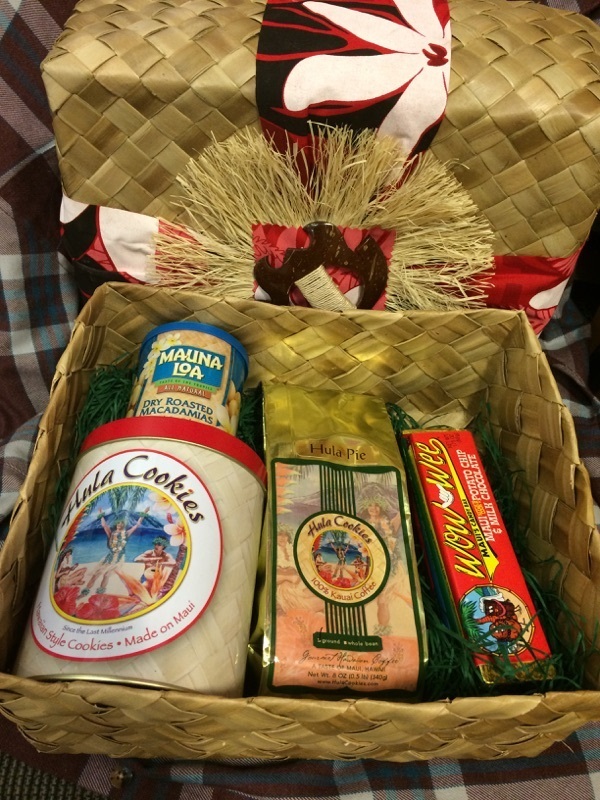 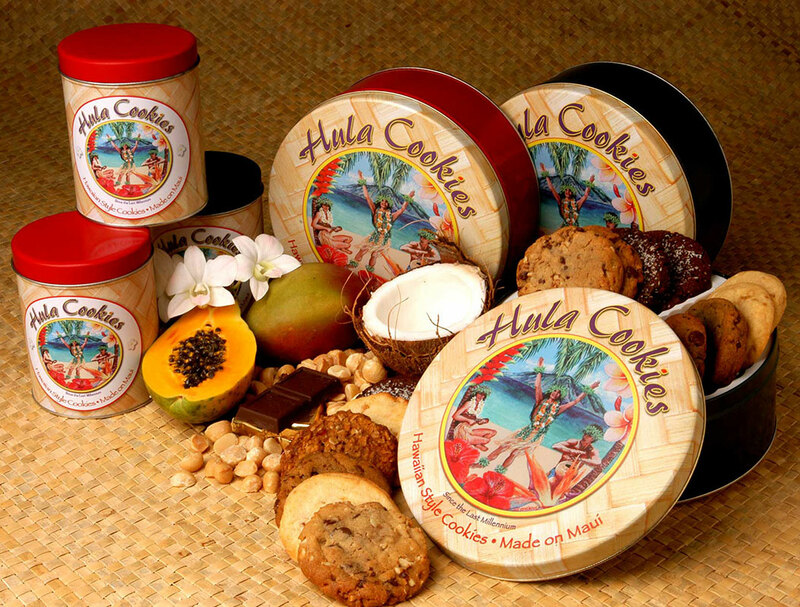 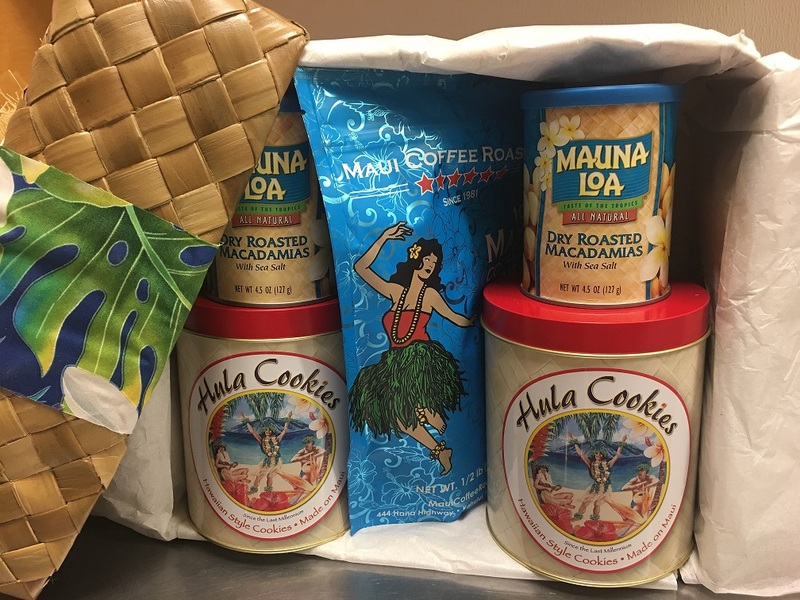 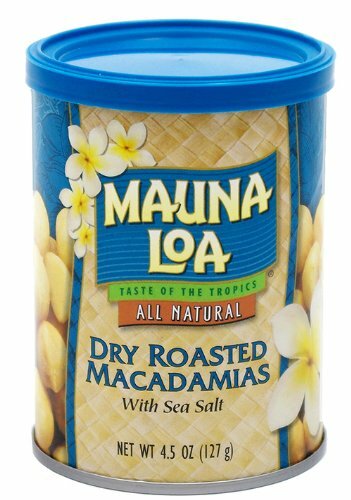 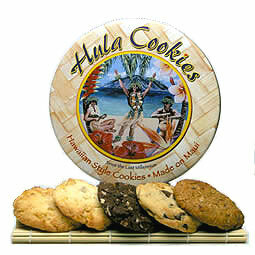 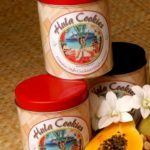 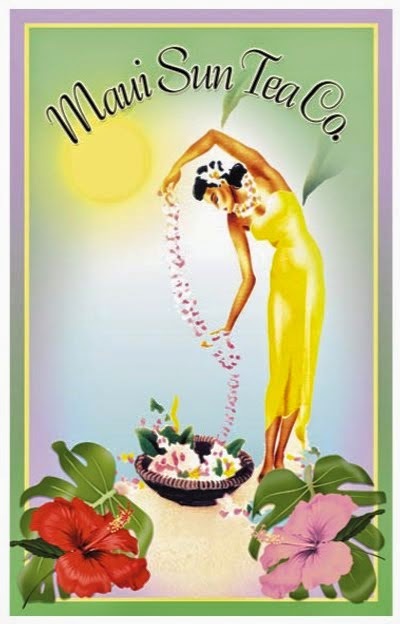 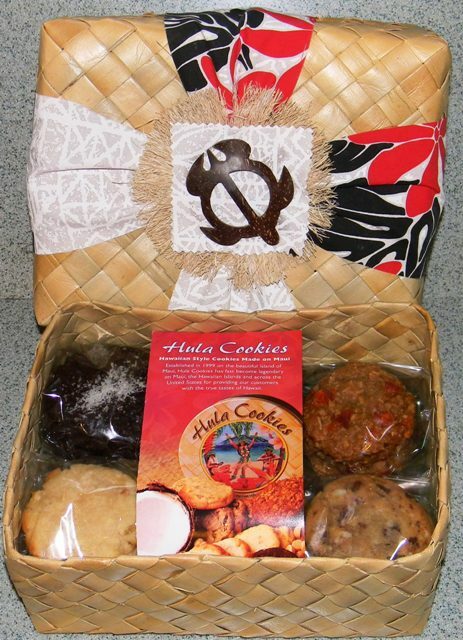 1 each of our Eight (8) Hawaiian Gourmet Cookie Mixes to enjoy! Simply add egg, butter, and vanilla (optional) or follow the vegan directions on the bag! 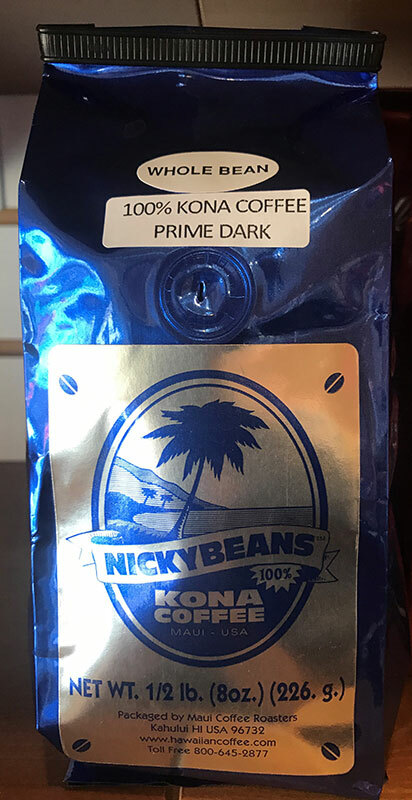 Each bag makes approx. 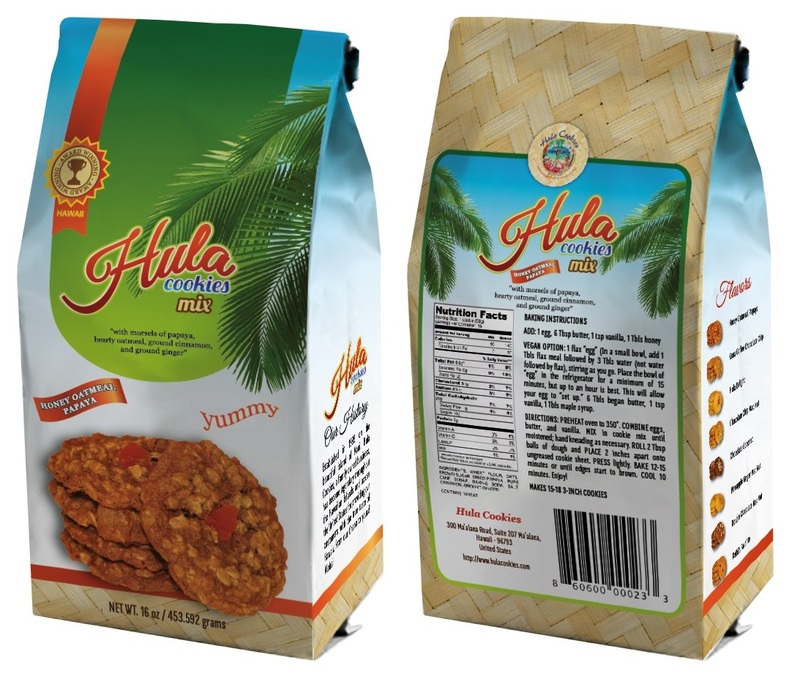 15 3-inch cookies. 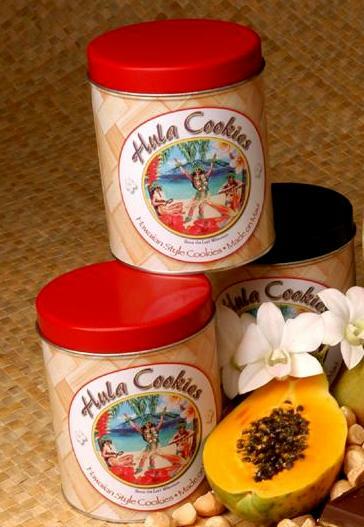 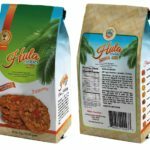 Our cookie mixes are packaged in small batches to ensure freshness and quality.